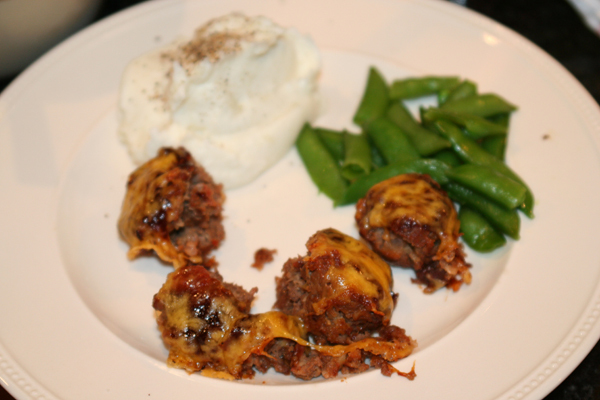 This recipe for turkey meatloaf muffins is tasty and very easy. It is also great as a freezer meal, perfect for single serving. My favorite is to serve these with mashed potatoes and sugar snap peas. Mix all ingredients together except BBQ sauce and cheese. 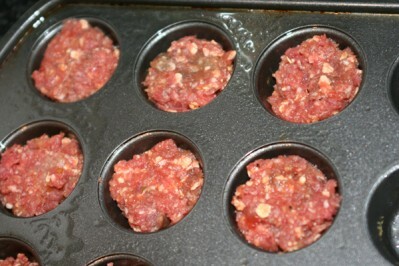 Spray muffin tins with oil, or line with muffin cups, then fill with meat mixture. Make a small indention, and fill with BBQ Sauce. Bake for 20-30 minutes. 5 minutes before removing, add 1 tablespoon cheese on each. Yum! This looks great! I am going to try this really soon! Thanks! Oooohhh, I like this idea! I have not made meatloaf in some time, but this would make it “fun” especially for my 9 year old. 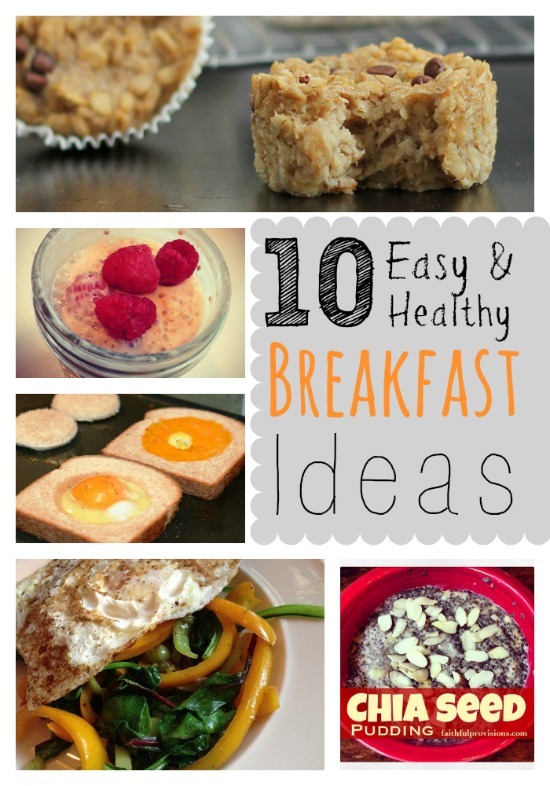 And I have plenty of free/cheap Green Giant frozen veggies in the freezer to serve these with!